Dillion Mountain, Alaska Brooks Range, Alaska. 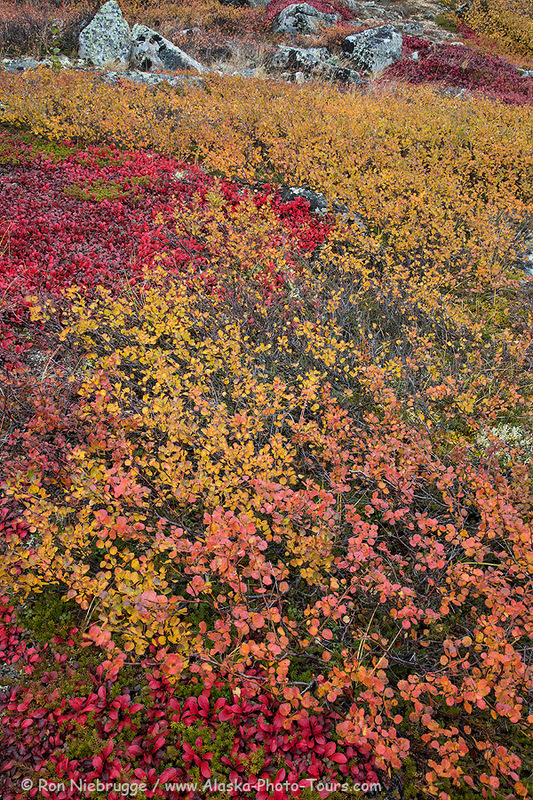 Autumn colors near Finger Mountain, Alaska. 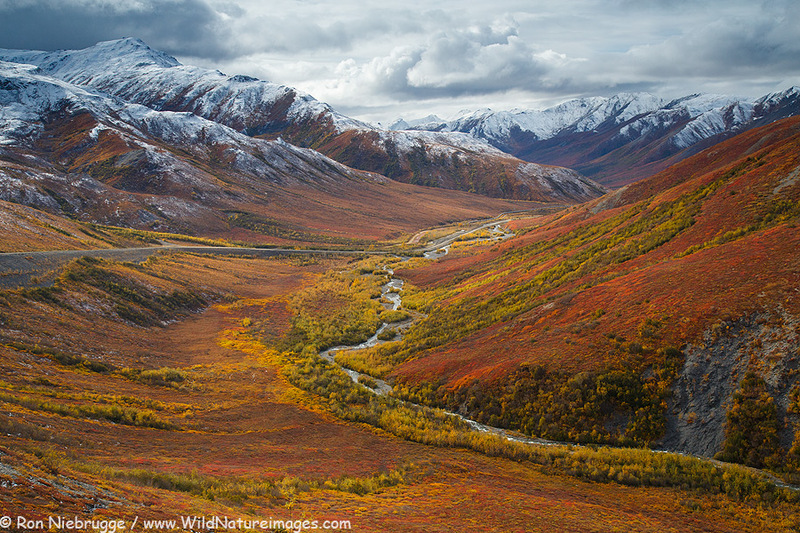 Autumn close up – Brooks Range, Alaska. 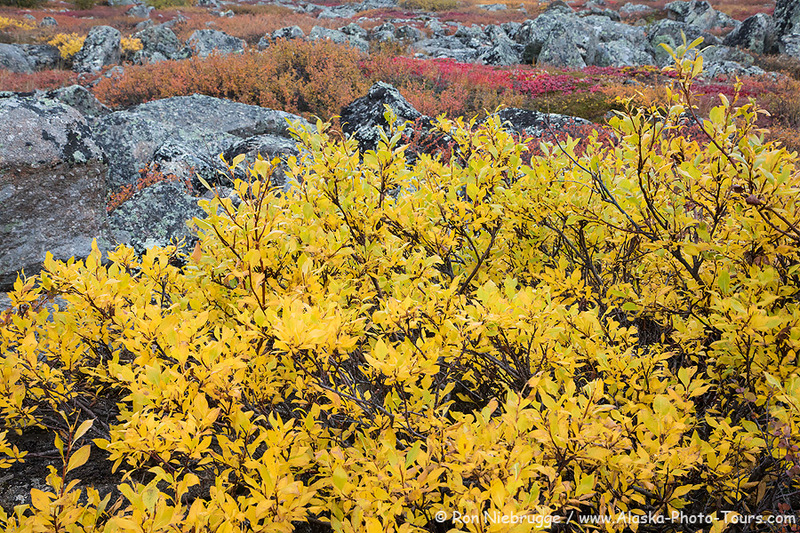 Some more autumn colors from last week in the Brooks Range, Alaska. 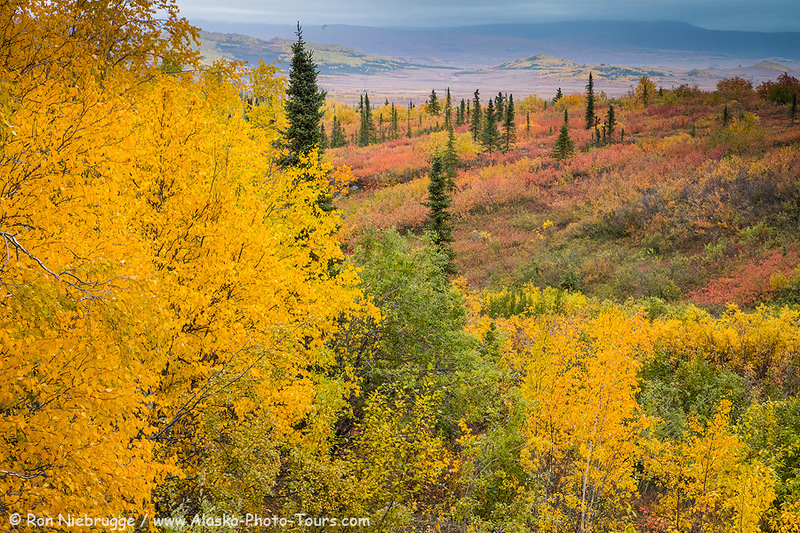 Autumn colors in the foothills of the Brooks Range, Alaska. Some more autumn colors from last week. 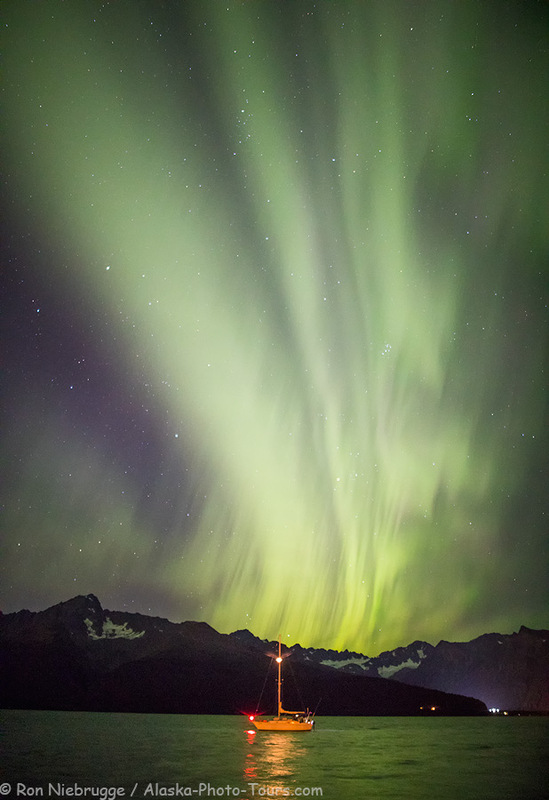 Last night in Seward around 3:00 a.m. I can hardly remember a time a small boat has tried to anchor off shore, but I’m glad this one did as it added a neat element to the foreground. Polar bear sow with two first year cubs. 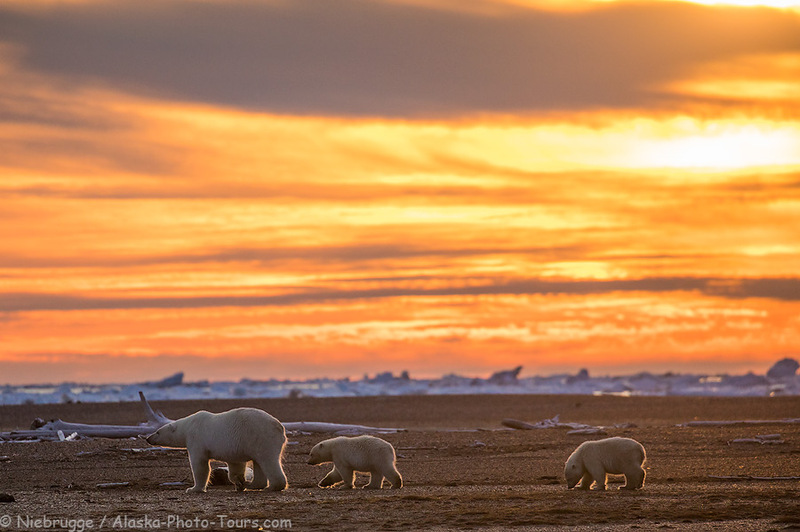 Polar bear family last week in Alaska. 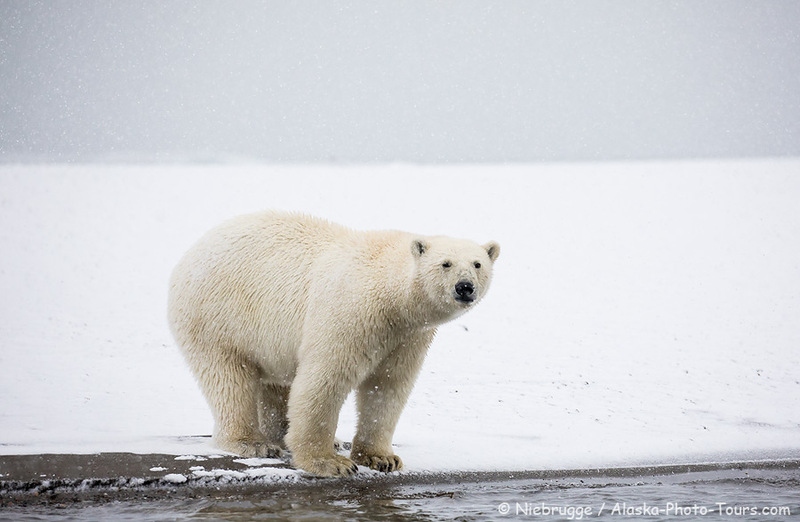 Polar bear in a snow storm on August 31! Aurora over the Brooks Range, Alaska. Home at last from a fun trip of auroras, autumn colors and polar bears! 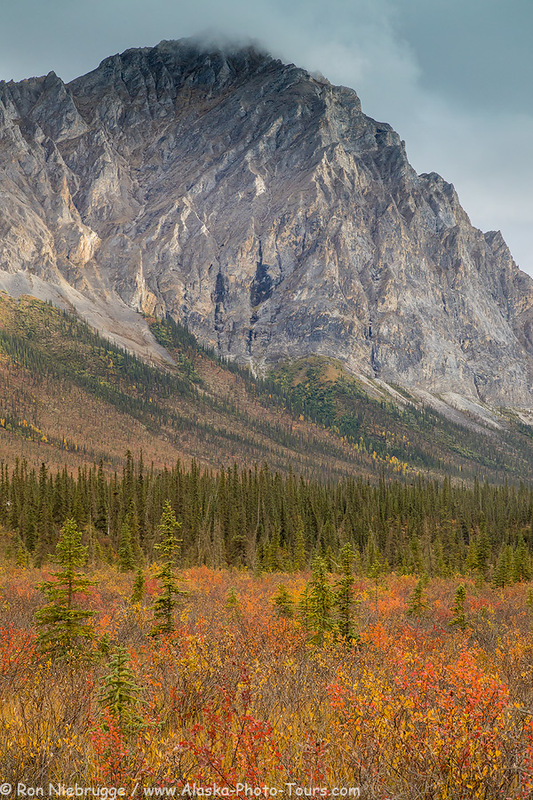 The Dalton Highway in the Brooks Range, Alaska. 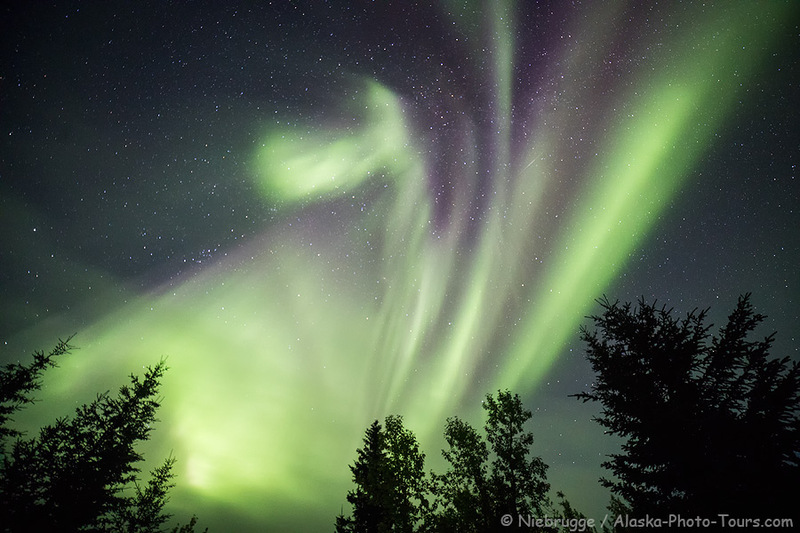 I fly to Fairbanks today to begin another autumn color, aurora and polar bear trip that I guide for my friend Hugh – wow, can’t believe summer is about over! See you in 11 days! 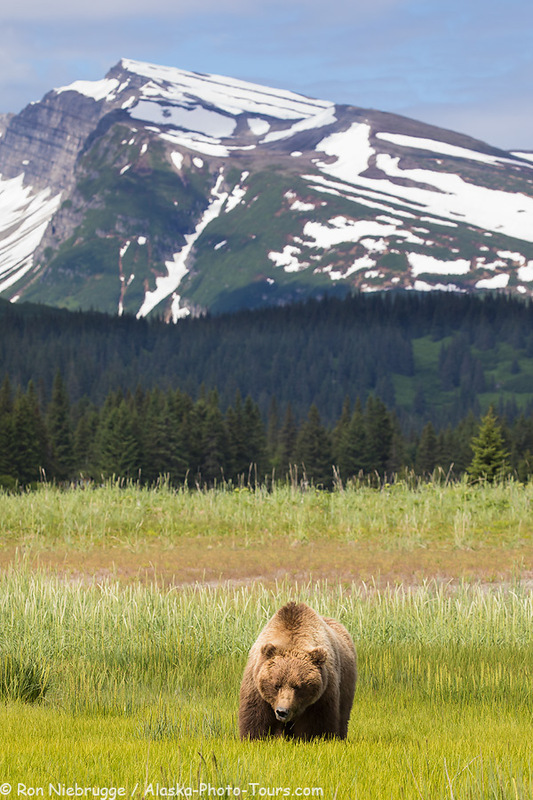 Any day you spot a bear is a good day!